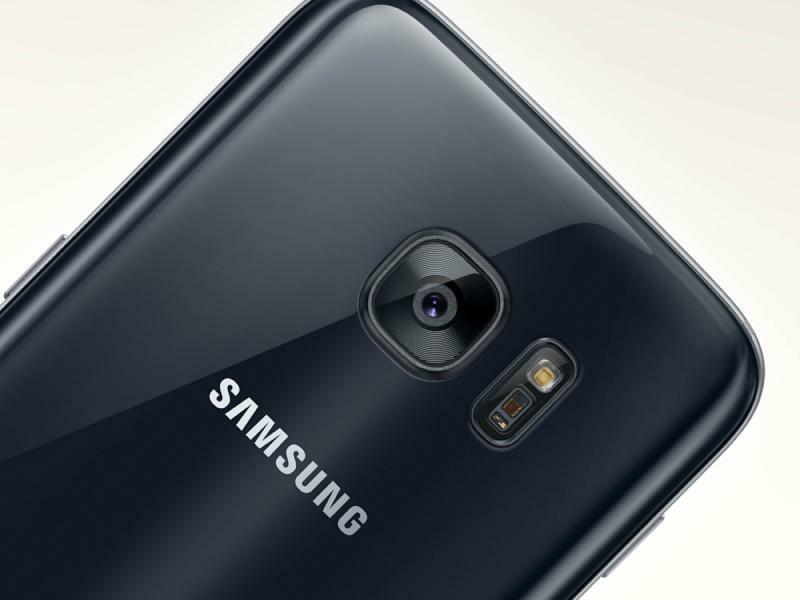 Samsung Galaxy S7: Rethink What Phone Can Do: For long wait for year Samsung release its another flagship S7 and S7 edge with some design change and internal refinement for its predecessor but overall S7 a gives edge to edge fight to its competitor. Samsung Galaxy S7 comes in two different specs, one with the Snapdragon 820, the other with the Exynos 8890 with 4GB of Ram. Galaxy S7 comes with new android Marshmallow 6.0.1 skinned with Samsung’s own UI TouchWiz. Galaxy S7 still come with micro USB 2.0 support Quick Charging 2.0 Samsung promises 0 to 100% in 90min for the S7. Samsung readapts Waterproofing IP68 certification. 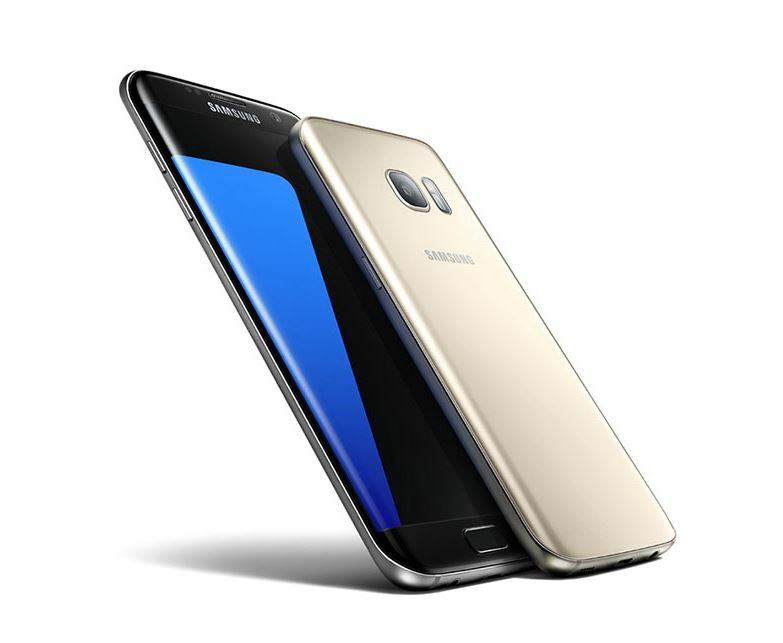 Samsung learns with its predecessor Galaxy S6 and now in S7 it includes microSD card slot which is very handy feature samsung increase battery capacity to 3000mAh which more than S6. Samsung also bumped camera technology with whole new level of imaging by dual pixel gives better image. Due to this including feature Samsung become best offering smartphone with new feature.Many feature are included after a gap of one year. But still has good in it. Samsung also reduce size of S7 bezel and camera module bezel which now flat over the back. 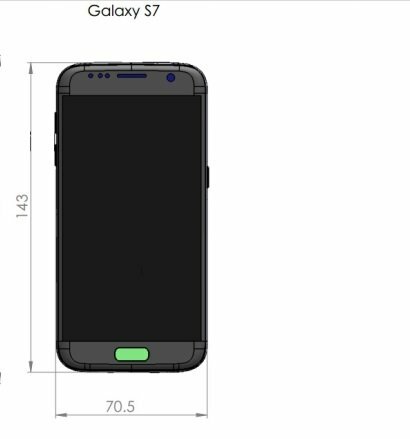 Samsung Galaxy S7 has 5.1 inches (~72.1% screen-to-body ratio) dimension of 142.4 x 69.6 x 7.9 mm (5.61 x 2.74 x 0.31 in) weight 152 g (5.36 oz). Back of S7 Corning Gorilla Glass 4 back panel. 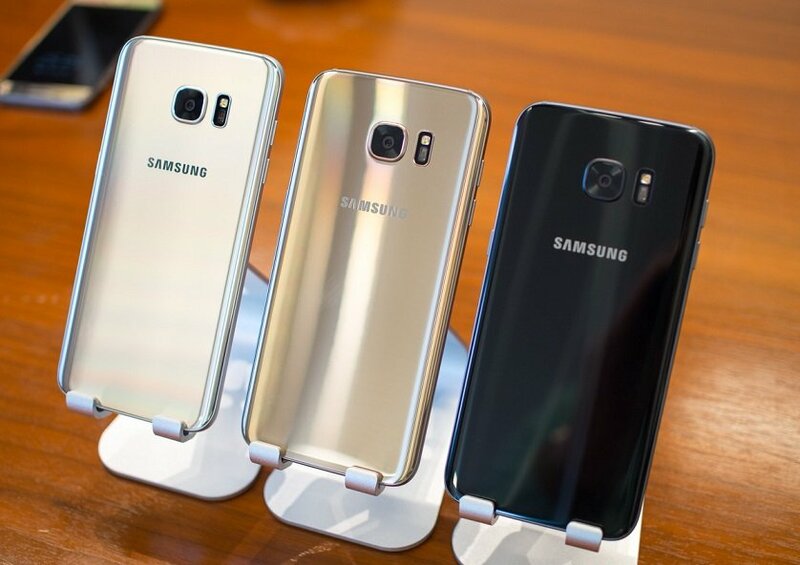 Samsung Galaxy S7 comes with three colour option Gold,Silver and Black. S7 comes with a display of 5.1 inches sports upto 1440 x 2560 pixels (~577 ppi pixel density). Protect front panel with Corning Gorilla Glass 4. The display include always on feature which Samsung said use very less battery but looks cool with time date and notification. Galaxy S7 comes in two different specs, one with the Snapdragon 820, the other with the Exynos 8890. Qualcomm’s chipset has a quad-core CPU, two of the Kryo cores clocked at 2.15GHz, the other two – at 1.6GHz. Exynos Samsung’s own SoC relies on an octa-core CPU solution, in which you have four Mongoose cores, and four Cortex-A53’s. The Mongoose cores behave differently depending on the task – two of them can go as high as 2.6GHz, while the other two are idling, or you can have all four of them ticking at 2.3GHz simultaneously. The different chips obviously come with matching GPUs, the Adreno 530 in the Snapdragon package, and the Mali-T880 MP12 in the Exynos variant. The Galaxy S7 comes with 4GB of RAM and 32GB of storage and it is expandable for this Samsung built EVO 256 GB for more storage of you pictures & applications. Samsung include vulkan api with include new graphics like Apple’s metal API. Samsung also does some refinement in field of software optimisation to very high level to play games. As Megapixel decrease from the previous generation S6 but with lots of refinement Samsung achieve good imaging. With larger pixel size it often manage to beat its predecessor. The S6 has a 16MP camera, while the S7 has the total resolution lowered to 12MP. Low light imaging is best yet to seen in smartphone and Samsung continues to ground to it with S7. On the front the Galaxy S7 has the same 5MP camera.Still, the aperture has gotten a bump to match the main shooter’s f/1.7, and a screen fill flash is now available, too. Videos are limited to 1440p, which is the most that can fit on the sensor in 16:9 ratio, and is also the resolution of the display. Samsung improved its smartphone battery with 3000mAh a substantial increase over the S6’s 2,550mAh. Galaxy S7 comes with Samsung pay that we can pay by using smartphone to any certified machine. This is good feature and very handy to use. Fingerprint scanner it good response time is good opens very fast. It has come with Wi-Fi 802.11 ac, dual-band, Wi-Fi Direct, hotspot Bluetooth v4.2, A2DP, NFC with all the LTE bands. Samsung still tries to make market of their flagship with its new phones S7 and S7 edge. But keeping in mind little improvement and refinement Samsung said “Rethink What’s a phone can do”. And Samsung kept its promise with releasing with these two smartphone. Samsung fixes its TouchWiz UI with lots of refinement and improvement. Gaming in S7 is phenomenal games that support vulkan API[Source].